LuxuriousPROTOTYPE: visvim Lama Sandal Folk | Grown Up Flip Flops. visvim Lama Sandal Folk | Grown Up Flip Flops. Hey grown men out there, these visvim Lama Sandal Folk flip-flops are for you. 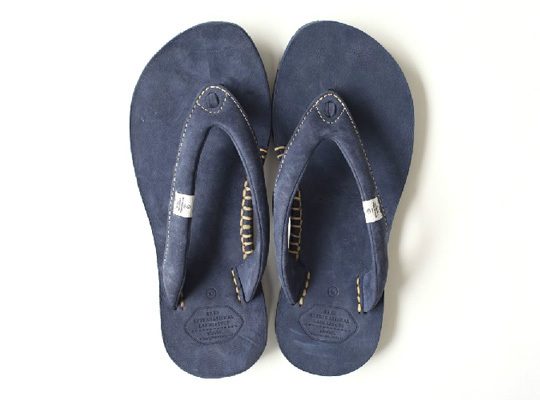 Created by the Japanese brand visvim these premium leather flip flops would be a great add to your summer collection.